Before SPEE3D, metal 3D printing had a historical problem of being both too slow and too expensive. 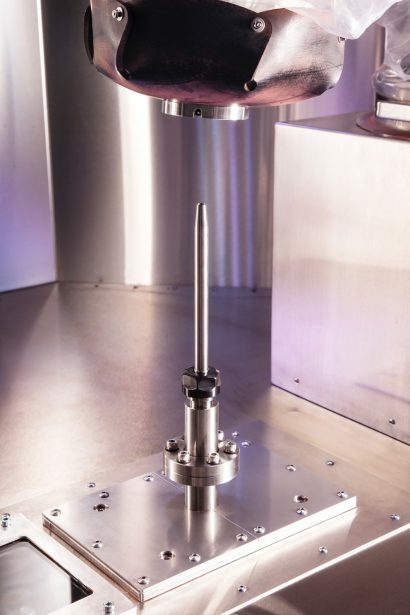 Today, the industry has dramatically changed due to SPEE3D’s new process known as supersonic 3D deposition (SP3D). The company is focused on making manufacturing easier by providing the freedom and flexibility to build parts at a cost and speed suitable for the field. 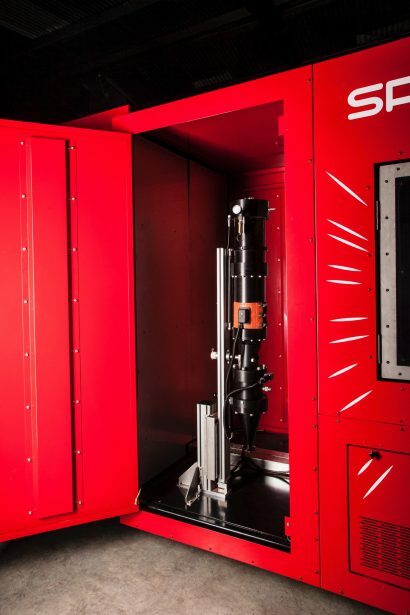 SPEE3D is an expert on manufacturing aluminum and copper parts and their world first, industrial 3D printer allows manufacturers to make their parts, their way. 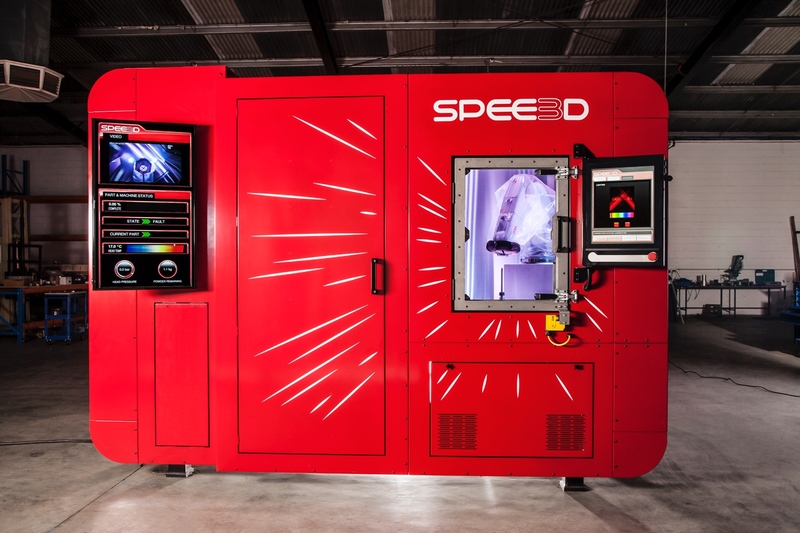 In front of the customers’ eyes, the SPEE3D printer is able to create parts within minutes that would normally take their competition hours or days to complete. 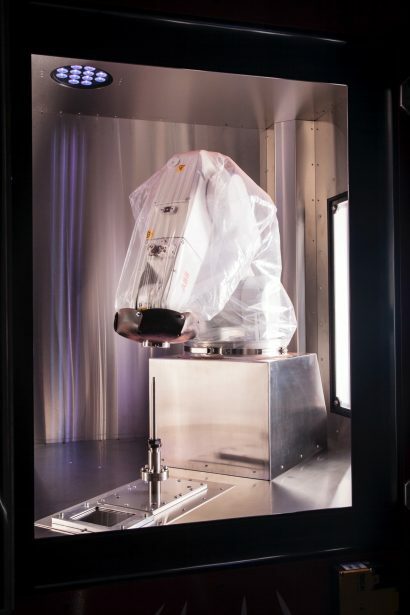 Charles Darwin University in Australia has installed SPEE3D’s printer and this partnership will allow the company to work with the University to discover new and different applications for their printer. Many news outlets like ABC news, 3Ders, 3D Printing Industry, 3D Print, Australia Manufacturing, Manufacturing Monthly, Medianet and Metal AM have been reporting on the story. 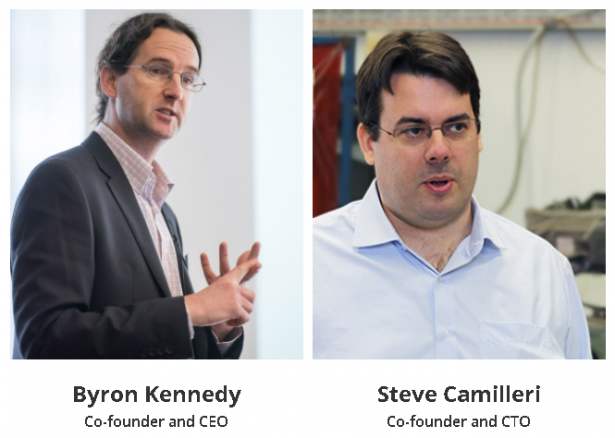 The SPEE3D team is looking forward to continuing their journey to provide flexible control over manufacturing and making the industry scalable and accessible. Thank you to Byron Kennedy and SPEE3D for being SOLIDWORKS Entrepreneurs and sharing with our community.